Published by the Institute of History, Polish Academy of Sciences (PAN). Publishers, the semiannual Acta Poloniae Historica (APH) ranks among the leading Polish historical periodicals in international circulation. Founded by the outstanding Polish historian Marian Małowist (1909–1988), APH has been published since 1958 under the patronage of the Committee for Historical Sciences. The magazine deals with problems and issues reflecting the most recent research findings and the output of Polish historians covering the historic periods spanning from the Middle Ages till the present, as well as offers a representation of the most important currents of world historiography in the Polish – and, more broadly, Central European – historiography. Every volume of this periodical follows a defined structural pattern, including: Studies; Reviews; Short Notes – the latter referring to new publications, chronologically ordered from the mediaeval era to our day, worth presenting, especially, to the foreign reader; the Chronicle section offers reports on scientific or scholarly event worth being recorded and reported on. Beginning with Vol. 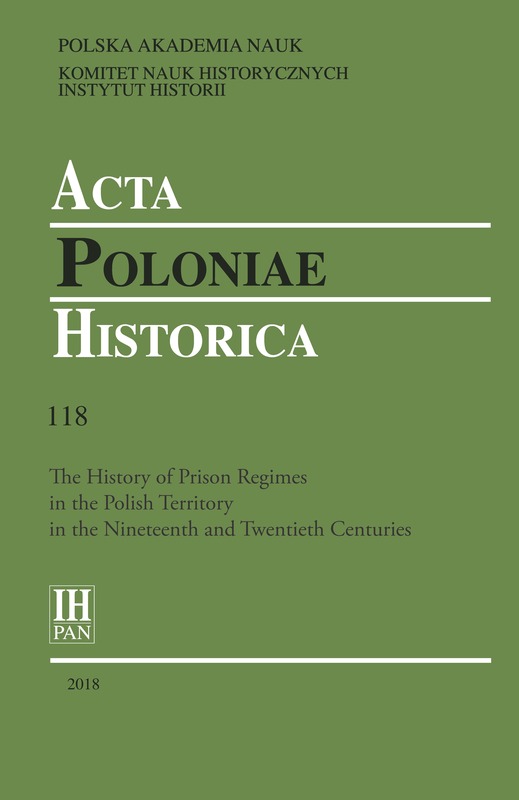 107, APH has been enriched with a new section headed Archive, which comprises articles (one per volume) by outstanding Polish historians, first published a few dozen years ago, which has played a part of importance in the development of historical studies and is now being made available for the first time in English. In the recent years, each second or third volume has been, completely or partly, monographic, focusing on the issue(s) under intense research and dispute. Topics of the future monographic issues will be subsequently announced at the page For Authors - Articles and reviews are encouraged. The contents of the APH review is made available as great open access. Issued for several years now in an English-language version, in its entirety, APH has for more than twenty years now been featured with the Master List of Philadelphia (without the impact factor [IF]) and with the ERIH (INT-1) list.